Even after being acquired by Apple, development on popular automation app Workflow is continuing. Version 1.7.4 has just arrived on the App Store. The popular automtion app allow users to tie in a multitude of apps and services on the iPhone and iPad. Users can now take advantage of two new Apple Music actions – Add Music to Up Next and Clear Up Next. It also restores Google Chrome and Pocket actions that were previously removed. The update definitely comes as a surprise. In April, a customer service request indicated that were no further updates planned for the app. 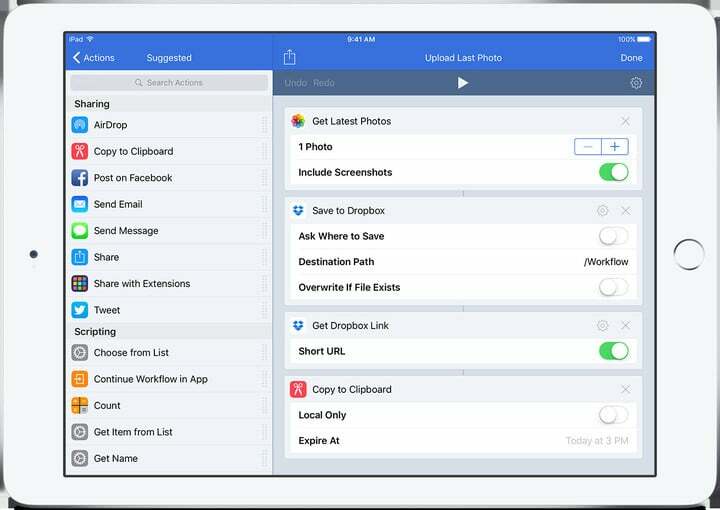 Workflow is designed for the iPhone/iPod touch and all iPad models. It’s also available to use on the Apple Watch. 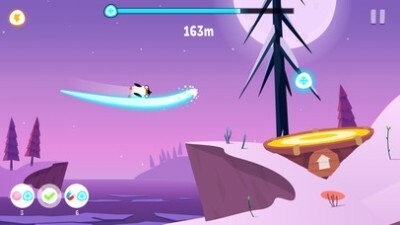 While previously a paid app, it was made free after the Apple acquistion. 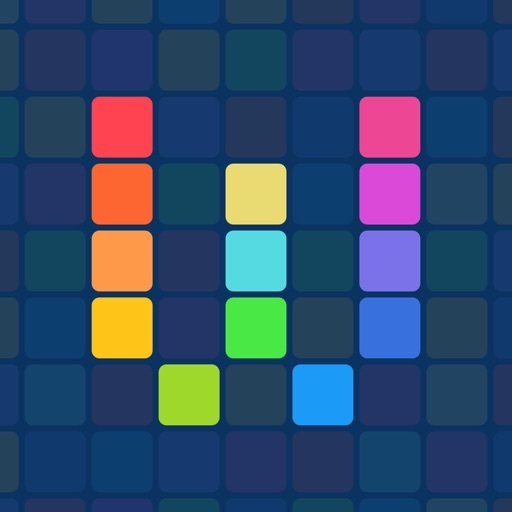 Apple’s plans for Workflow and developer DeskConnect are currently unknown.